“The world is only what the world is made of, and here is our Anthem for you,” says the band. Due October 19, the debut was produced by Marlon Young, Al Sutton and Herschel Boone and recorded earlier this year at Blackbird Studios in Nashville, TN and Rustbelt Studios in Royal Oak, MI. 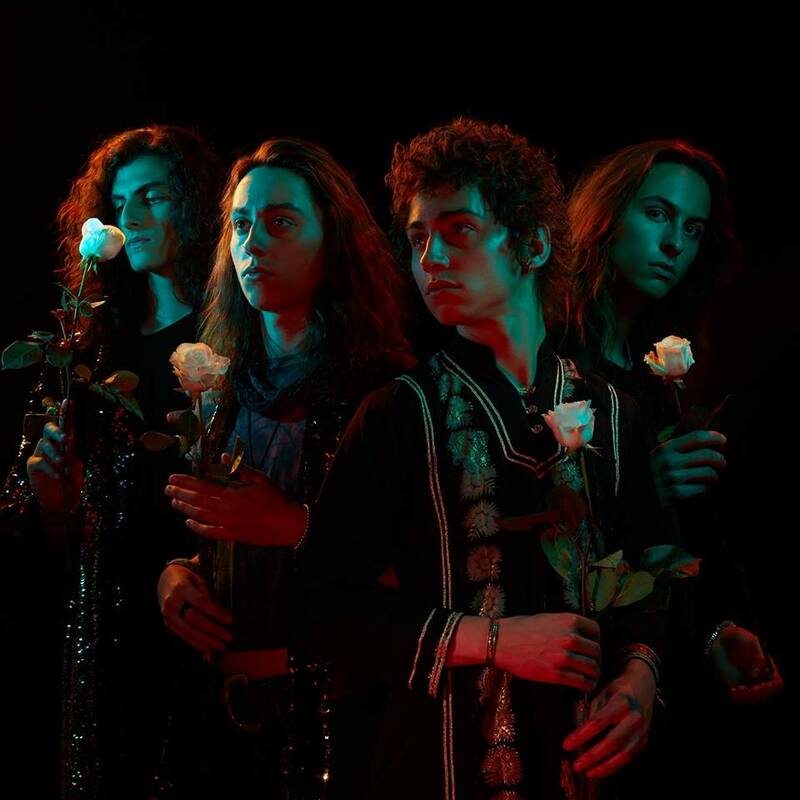 Currently on the road across North America, Greta Van Fleet will begin a series of European dates later this month.